"My transformation into becoming who I truly am began at a low point in my life: when my health declined into total debilitation in 2008. By then, I was so sick I was unable to work and was forced to accept disability benefits from my employer. With a diagnosis of Late Stage Neurological Chronic Lyme Disease and a boatload of others, it took eight years of illness, seeing every doctor or specialist that held out hope of a cure, and a ton of work trying to heal myself emotionally, spiritually, and mentally, to realize that life wasn’t going to hand me my dreams; I had to make it happen. That is when I decided to get my body moving even if it meant only tiny amounts of stretching every day. I gradually increased to very short basic yoga classes online that I was able to do at my pace, and from there got the strength to add more time and intensity to my workouts. I have now advanced to Power Yoga and most recently, Interval Training! 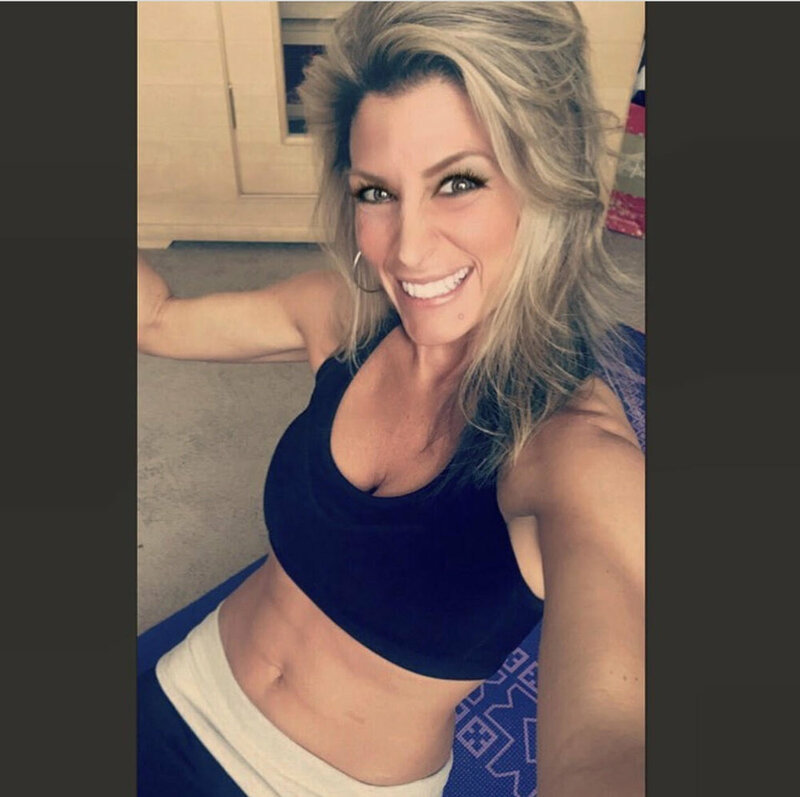 I know had it not been for the amazing gift of Yoga and breathwork that helped me push through even the most intense of workouts, I would not be where I am today. (And my son Christian who has been my biggest motivation!) 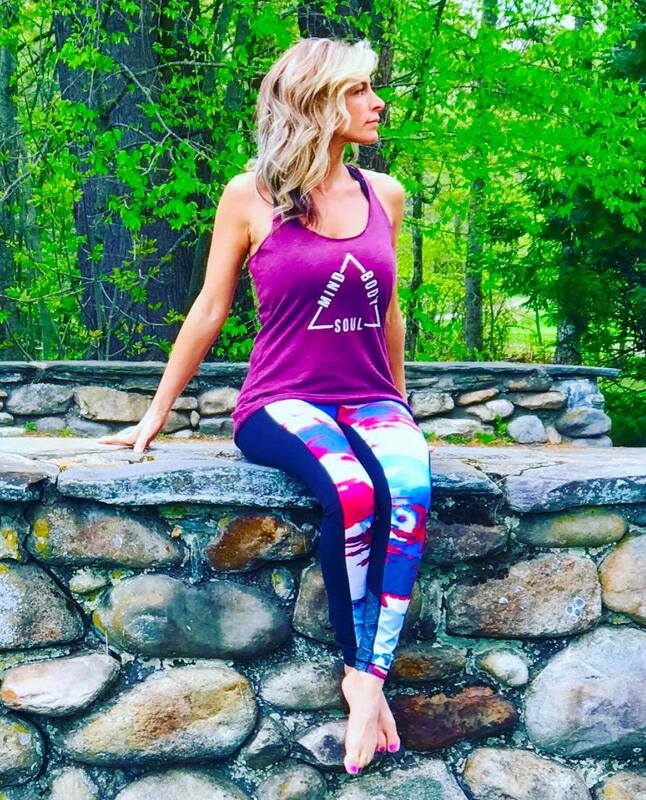 I went from bedridden to starting my own business as a Health and Wellness Coach, and my dream is to inspire those with chronic illness to take their dreams and make them a reality no matter the obstacles." My Dad was a Sgt in the US Army and served in Vietnam, and my Step-Dad was a Captain in the US Marines and also served in Vietnam. I lost my Dad in 1999 but I am blessed to have been given his Military Flag which I have displayed with honor and love. Both of these wonderful men have helped me become the strong and determined woman that I am today and I am filled with gratitude for their love and guidance.